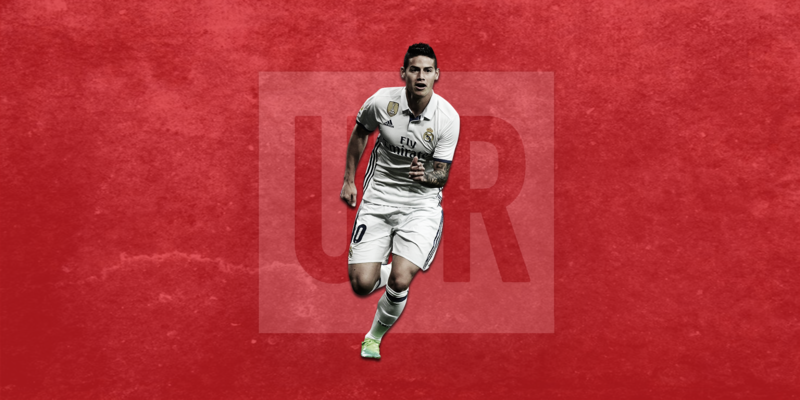 Real Madrid’s James Rodriguez is very close to becoming a Manchester United player according to Spazio Inter. Man United are serious about buying him after his team’s 12th European Cup victory on Saturday. The Colombian has said goodbye to his team mates with José Mourinho and Jorge Mendes working together to finalise a deal. Manchester United are willing to pay £50m for James Rodriguez, and can offer Champions League football to the player. A deal seems likely with Inter Milan set to lose out on James after making him a target amid reports of Ivan Perisic leaving the historic Italian club for Manchester United. It is still unclear if Manchester United could sign Perisic from Inter Milan as the player can play as a winger, with Rodriguez being able to play in the number 10 role – a position that United may need to fill with the imminent departure of Wayne Rooney.